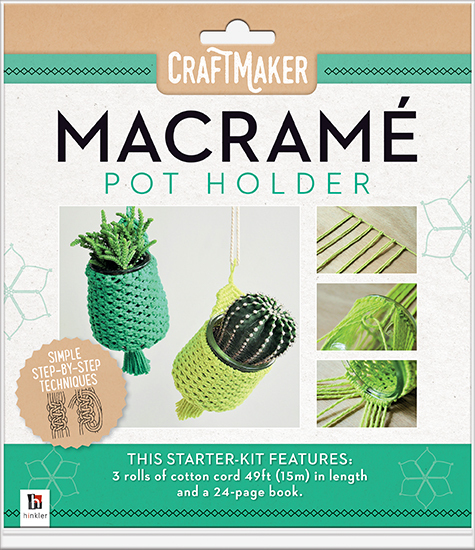 Make your pot plants pop with these with these crafty pot holders! 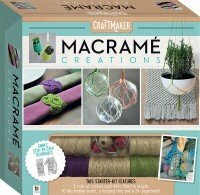 Macramé is the fascinating art of turning string into creative masterpieces. 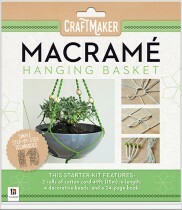 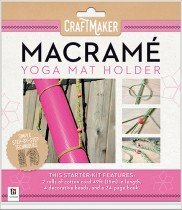 This kit contains everything you need to create a macrame pot holder. 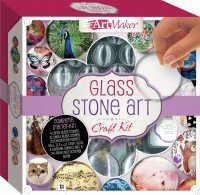 Featuring step-by-step instructions and full photographic references, this kit is the ultimate crafting companion.